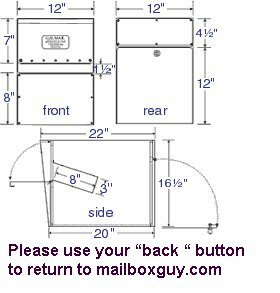 Rear Entry Letter Locker is for those applications that need to have access from the rear. Mount a Rear Entry Letter Locker through your estate wall or to just stay out of the street to access your mail safely and more securely. 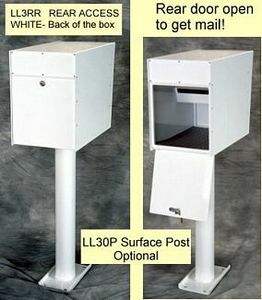 With a lifetime guarantee, you are assured that this is the last mailbox you will ever need!